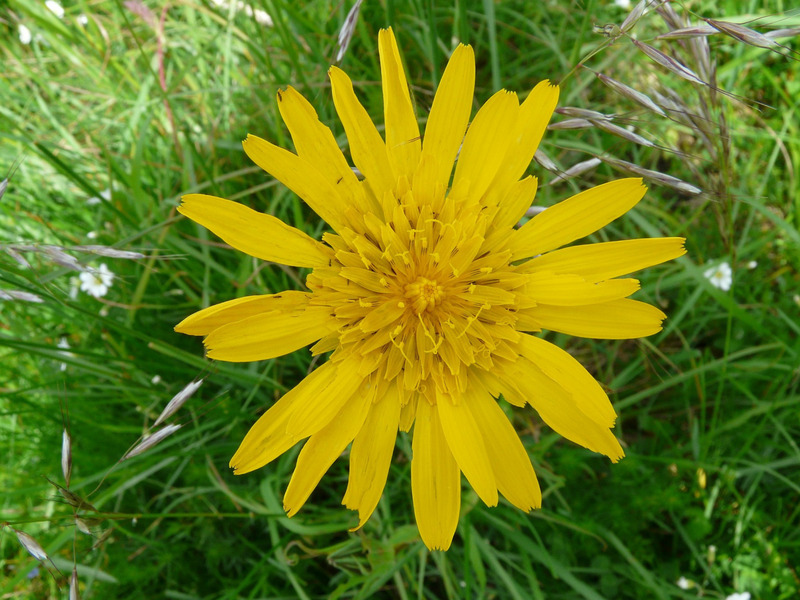 Meadow Salsify is often confused with last week’s Weed of the Week: Western Salsify and the common dandelion. 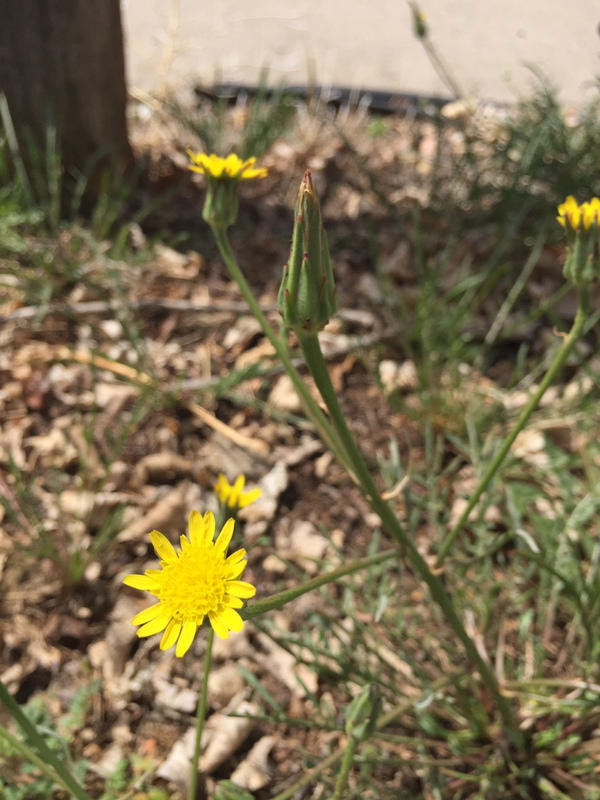 Meadow Salsify has smaller flowers that resemble the common dandelion flower but are on longer stems with multiple flowers on each stem, whereas the dandelion only has one flower per stem. Western Salsify flower is also one per stem and much larger than the dandelion and Meadow Salsify. The foliage is darker green and more wiry in appearance than dandelion leaves. These plants are popping up all over Northern Colorado in the last couple of weeks.